At Edelpark, we have over 25 years experience in showing and breeding our dogs. I am passionate about companion animals. I am currently volunteering one day a week in a local veterinary practice, while undertaking formal veterinary studies. 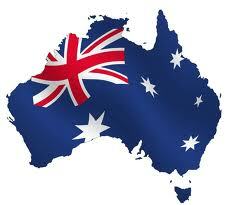 Our kennels are located on the south east coast of Australia, 1.5 hours south of Sydney. We started showing and breeding Smooth Fox Terriers for many years under the prefix (Wyngaite). After much success with the terriers we were attracted to the Havanese when they were imported into Australia for the first time in 2000. We now show under the Edelpark prefix, which is the home to a small team of quality Havanese who are consistent winners in the show ring at all levels. We health test our breeding stock which may include eyes, patellas, heart, elbows, hips and/or DNA profiling. We have some of the best bloodlines in this country and the world has to offer. We are determined to continue and build upon the success of the dogs that have provided our foundation. We have a selective breeding program based upon improving the breed and producing excellence in type, temperament and soundness. We show and breed to promote and maintain quality in the breed. What makes an Edelpark Havanese stand out from the rest? All of our Havanese are health tested and have temperaments with calm and friendly natures. Our dogs are treasured members of the family and are raised in a home environment, with young children and other pets, receiving loads of attention and socialising. We hope you enjoy the information provided on this web site. We provide a breed advisory service for those who are interested in this unique breed. 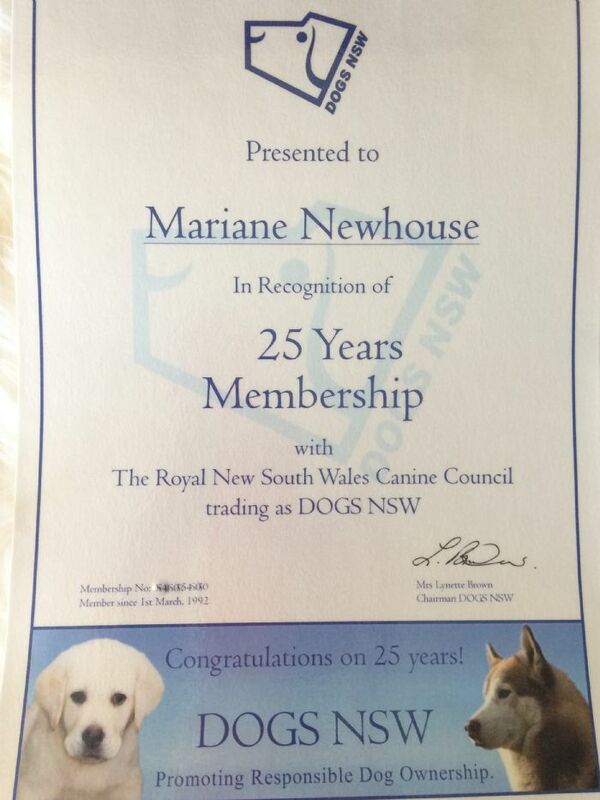 We have been a member of DOGS NSW for over 25years and abide by the code of conduct and ethics of DOGS NSW in relation to dog ownership. DOGS NSW is a state member body of the ANKC Ltd. The Australian National Kennel Council is the peak body in Australia responsible for promoting canine activites and ownership of purebred dogs by individuals across Australia.